Three bedroom spacious first floor apartment situated in the desirable location of Recreation Road, Beacon Park within close proximity to local amenities and public transport routes. This wonderful apartment boasts spacious living accommodation as well as allocated parking, 970 year lease and reasonable maintenance charges. The communal grounds and common areas are well maintained and managed. The property has a small terrace to the front which provides a suitable seating area. Upon entering the property there is a very generous hallway with sizable living accommodation comprising, lounge/dining room, fitted kitchen, three bedrooms and bathoom. 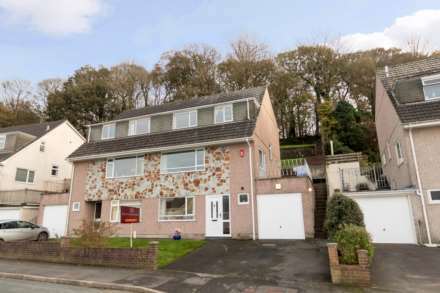 The property also benefits from double glazing, gas central heating, ample storage including section of loft space and is offered to the market with no onward chain. Feature gas fire with decorative surround, window to front aspect overlooking communal grounds, space for dining table. Window to front aspect, built in storage unit with shelving.